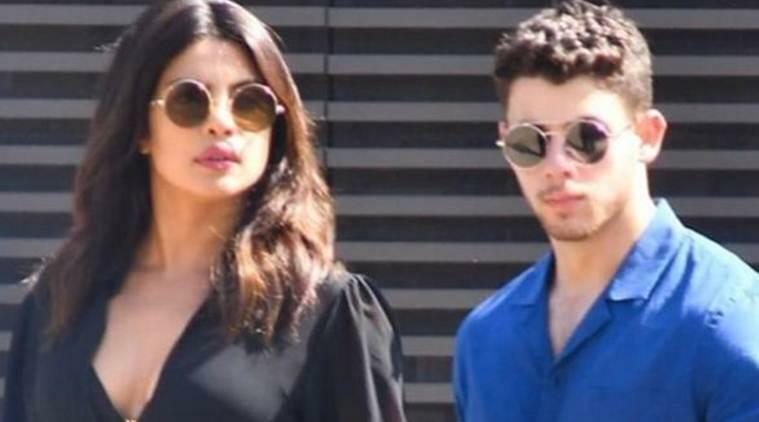 Priyanka Chopra is clearly in the love zone nowadays. Recently, she shared a snap of her beau Nick Jonas and the photo was tagged with a kiss emoji. Nick was seen wearing a t-shirt that said ‘Namaste’, looks like Priyanka is giving some good tuitions of Hindi to the love of her life. 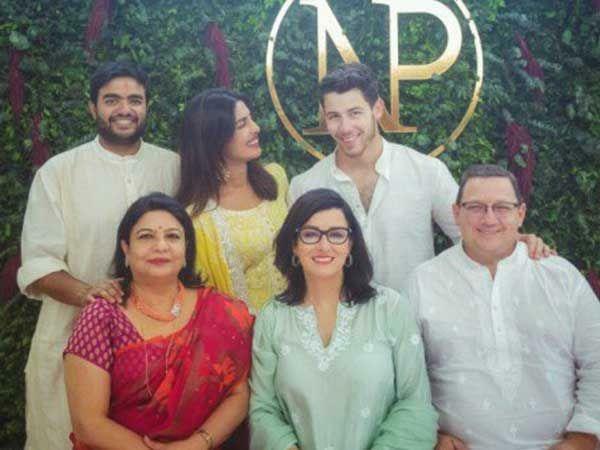 Priyanka celebrated her engagement with Nick earlier this month in Mumbai. The news finally put the speculations to rest. For months, fans of Piggy Chops were waiting for an official confirmation as the rumours of the duo getting married were gaining steam. Soon after the engagement, the duo went on their respective paths of professional commitments. Priyanka got busy with Shonali Bose’s ‘The Sky Is Pink’ where she is paired opposite Farhan Akhtar and the film also features Zaira Wasim. 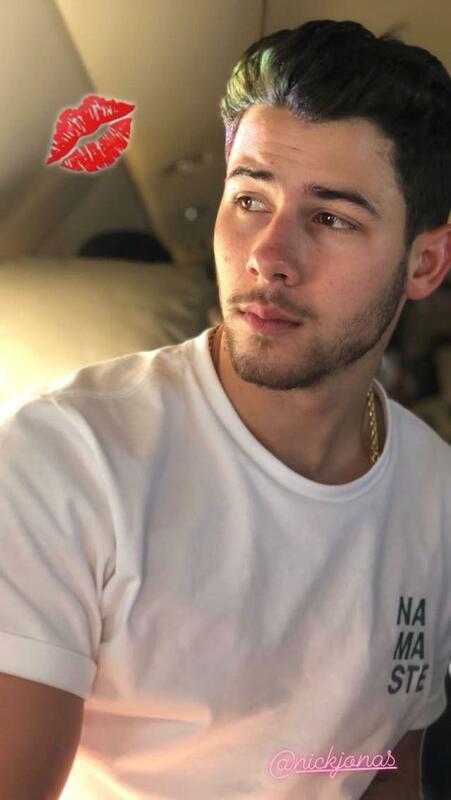 Nick too got busy with the release of his latest single “Right Now”. The duo is yet to announce their wedding date. Priyanka was initially supposed to star in Salman Khan’s ‘Bhaarat’ but days before her engagement she opted out of it and left everyone in shock. Apart from The Sky is Pink, Priyanka will also be seen in the Hollywood films - Isn’t It Romantic and Cowboy Ninja Viking. Both of these films are slated to release in 2019. While Isn’t it Romantic features Chris Hemsworth while Cowboy Ninja Viking features Chris Pratt.